Over 2 million Soldiers, Sailors, Airmen and Marines wear the uniform. Of those, approximately 50 thousand fall under the direct control of the Special Operations Command. The Tier 1 Operator functions on a plane of existence above and beyond even the most highly trained Special Operations Forces. Their exact numbers, while classified, hover in the low hundreds. They are living, breathing, precision instruments of war. They are experts in the application of violence. 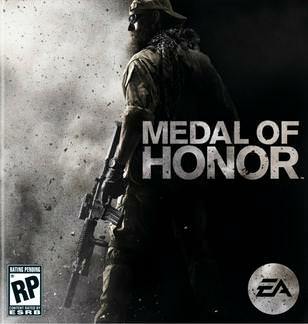 If you need more information please contact the developers of Medal of Honor (Electronic Arts, Inc.), or check out their product website.